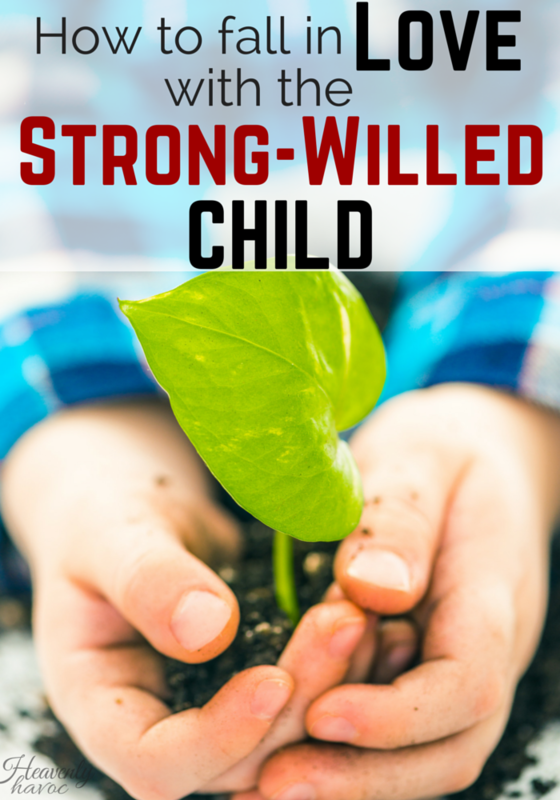 How do you fall in love with the strong willed child? Do you have a child that seems to test every limit you have? Are your nerves so fried by the end of the day that you feel like you couldn’t possibly give any more? Are you struggling to show love to a child that gives you crusties or screams all of the time? Yep. I’ve been dealing with the same kid at my house! I feel as though the main topic of my prayers usually involves her. It is so hard to see the positive traits in the strong-willed child when it feels like the negative ones are screaming in your face all day. My daughter literally does that….screams. Although she has finally started to get control of her screaming, she started as an infant and screamed through most of her toddlerhood. It was so bad she developed nodes on her vocal chords. I’m sure you can only imagine how hard it was to get through that! I believe the same is true for the kids that are just really HARD to raise. NO matter what we do, they will always have their strong personality. But as we look deep and find those beautiful parts of them and constantly praise and bring attention to those, not only will they flourish and grow, but we will see our child with new eyes and fall in love with them all over again! Long ago, when I was a preschool teacher (before I had kids of my own) I remember one particular child. He was in another class and ALL the teachers knew who he was. He was just one of those kids that seemed to always be in trouble and was hard to love. The current class he was in just wasn’t working out, and his mom was at her wit’s end. She knew me well because I had taught another one of her children and as a last resort, she transferred him to my class. I was young and up for the challenge! (not so young now) I made it my mission to learn to love this child. He immediately started acting up and being mean. For some reason I felt inspired to ignore all of his negative behavior and only praise every little thing I could possibly find that he was doing RIGHT! The results were fantastic! As soon as he realized I was not out to get him and that I saw him for who he really was inside, he became a whole different kid. By the end of the school year, I was shedding tears to see him go. 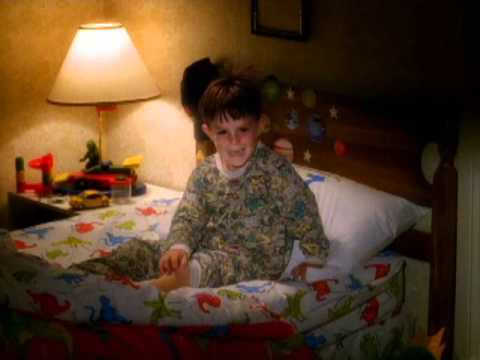 Now, I’m on a new mission…to fall in love with the strong willed child….in my own home! But I guess what I wanted to get across more than anything else is to feed the PLANTS, not the WEEDS! The weeds are easier to see and will eventually choke out the plants if we let them! But water only the plants and the results will be amazing! I love this fun video!